The Redbirds have completed their third homestand of the season hosting both Reno and Colorado Springs. 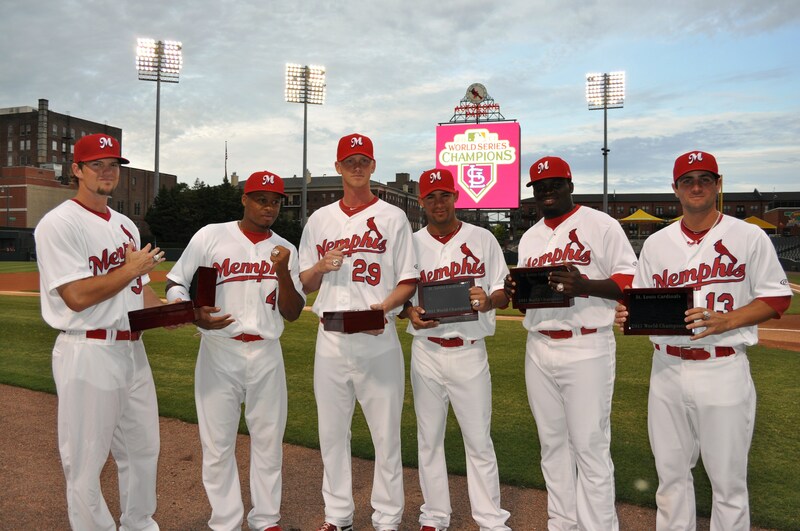 Though the ‘Birds went 1-7 there was a lot going on at AutoZone Park! Current ‘Birds from last season’s World Series champion St. Louis Cardinals squad received their rings during a pregame ceremony. 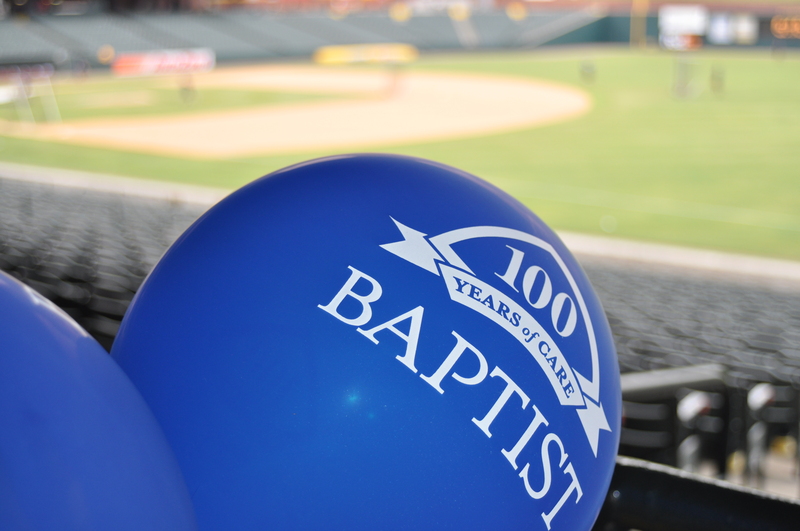 The Redbirds and Baptist teamed up for three-straight sellout crowds at AutoZone Park for their 100 year anniversary. 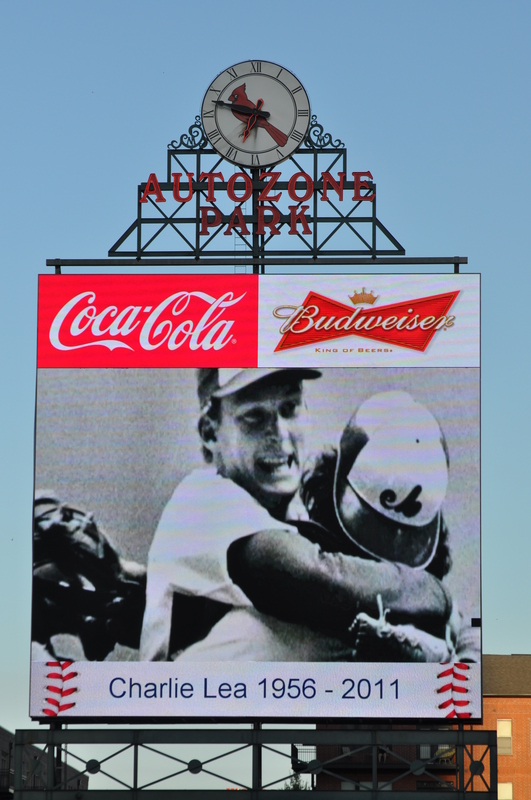 The Redbirds paid tribute to former ‘Birds radio broadcaster, the late Charlie Lea, who passed away in 2011. 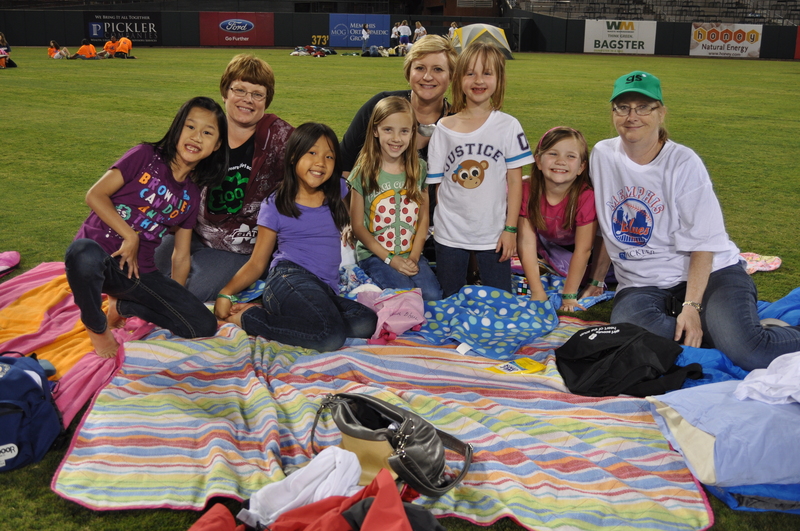 The Redbirds hosted the Girl Scouts to camp out on the field and enjoy movies on the 60×60 HD video board. 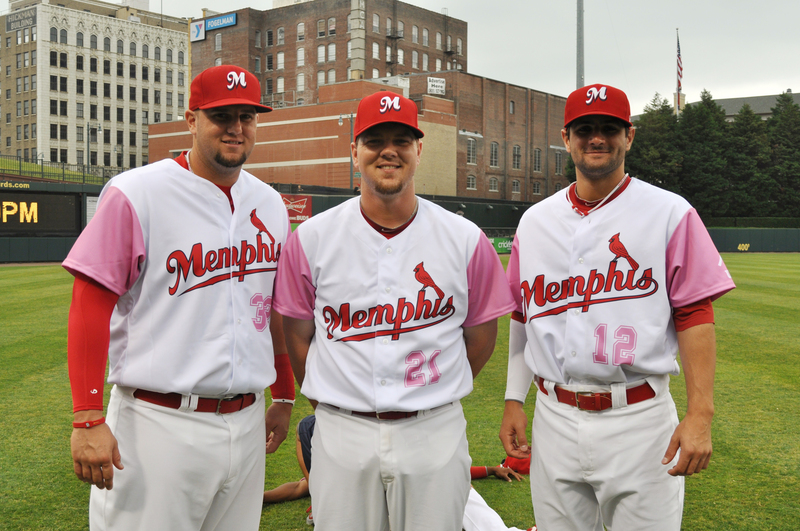 ‘Birds players Matt Adams, Steven Hill and Pete Kozma pose in their “Pink in the Park” jerseys in recognition of Mother’s Day and Breast Cancer Awareness. The ‘Birds just completed an exciting homestand which included a series split with first-place Omaha and a series win against Iowa, a series that saw one game end with a walk-off home run and another with a game-winning RBI single. 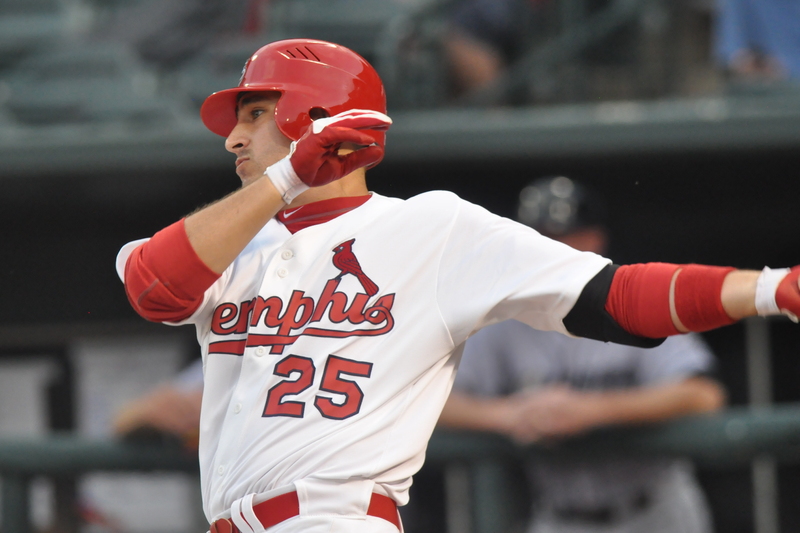 Redbirds fans are familiar with Allen Craig who paid Memphis a visit while on his rehab assignment with the ‘Birds. 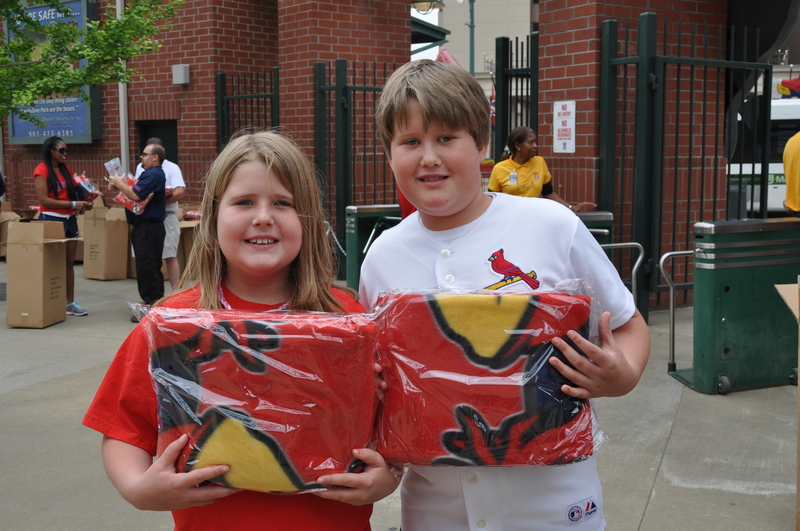 Fans received comfortable Memphis Redbirds bluff blankets during our promotional giveaway. 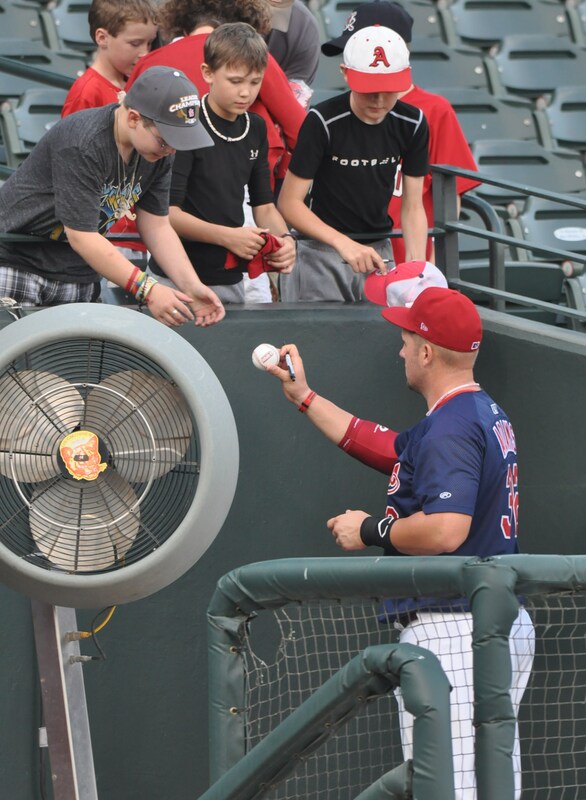 As always, ‘Birds first baseman Matt Adams took time out to sign autographs for young fans. Our annual “Bark in the Ballpark” event was extremely successful. 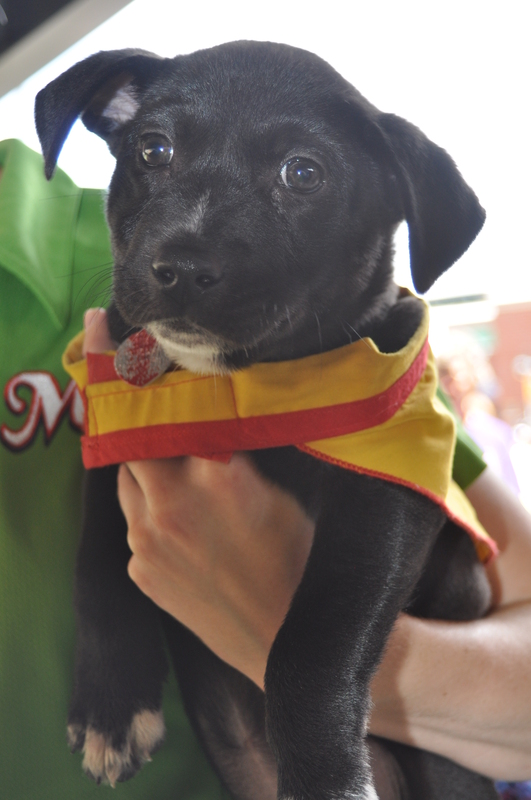 Many fans brought their dogs and every dog that was up for adoption found a new home. 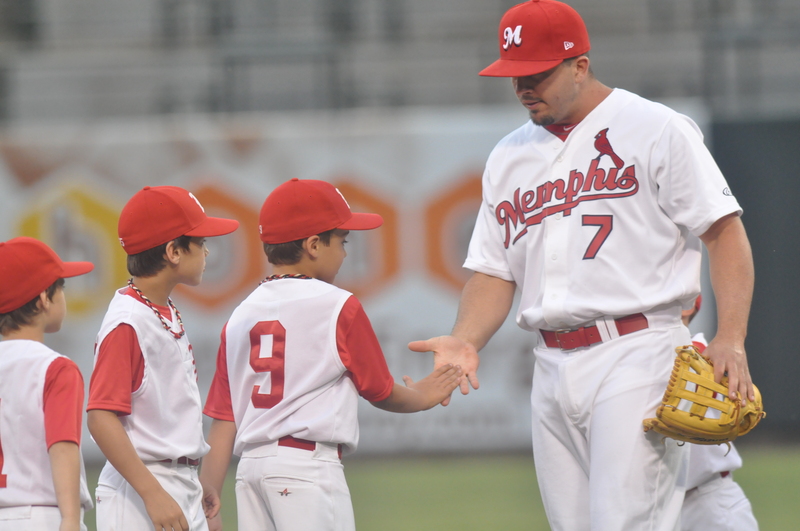 Memphis third baseman Zack Cox greets future MiLB stars as they take the field to meet the players for pregame festivities.